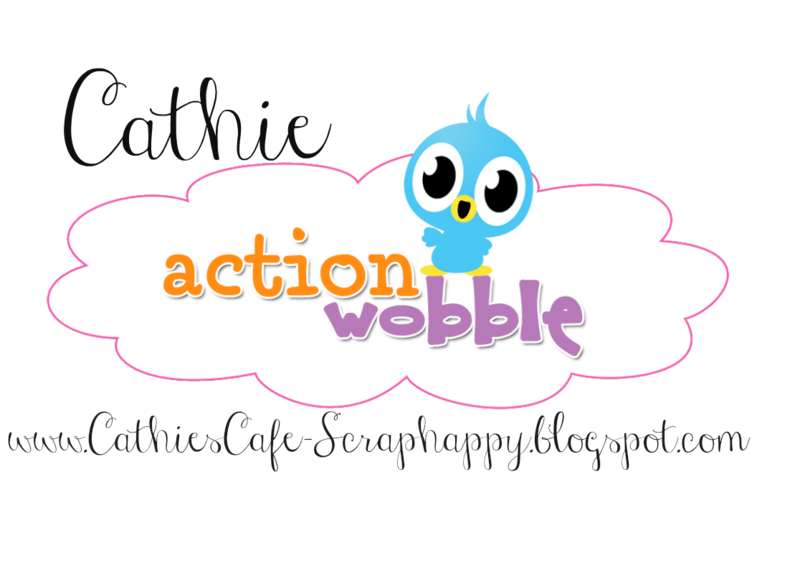 Action Wobbles: MINIONS WOBBLE TOO !!!!! HI ALL LETS LET THE MINIONS WOBBLE!! !